After a back and forth first half in game 5, the Heat made one of the best half time adjustments defensively I’ve seen this postseason. 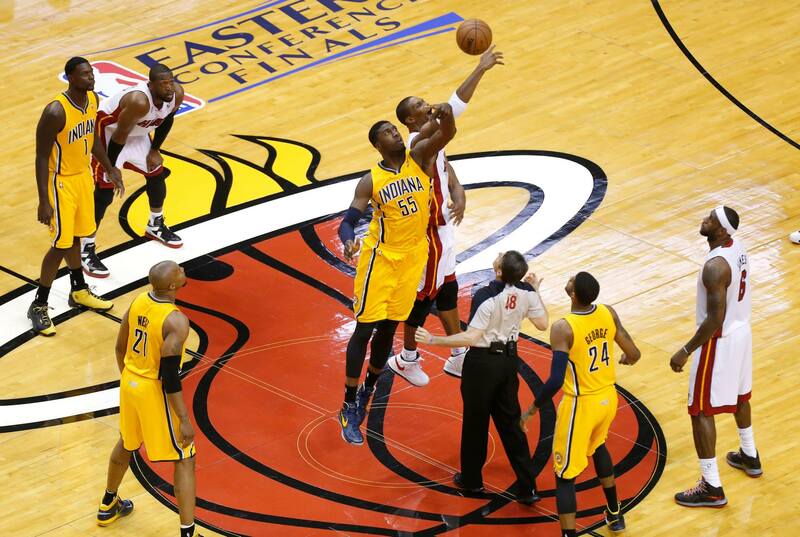 With that, the Heat held the Pacers to 35 points and taking the 3-2 series lead. Now that the series has shifted back to Indiana, the Heat have to find a way to close out the Pacers at home, where they have struggled most of this series. However, this isn’t any ordinary game for the Heat. This is a ticket to the NBA finals on the line. 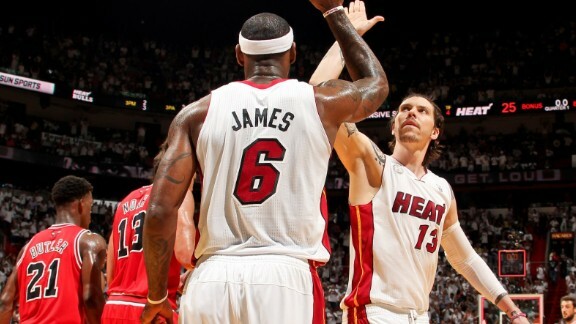 In close out games (both home and away) the Heat are a perfect 6-0 when leading the series. If the Pacers want to take this series to a game 7, they need to limit turnovers and figure out Lebron’s “Robin” early in this game otherwise we could see this get out of hand early. For the Heat, if they can continue to irritate Hibbert with the double team as well as limit Indiana to one shot per possession, they will force the rest of the Pacer team to play a perfect game to beat them. Chris Anderson has been ruled out due to a suspension and the Pacers need to take advantage pounding the ball into the low post playing from inside out. 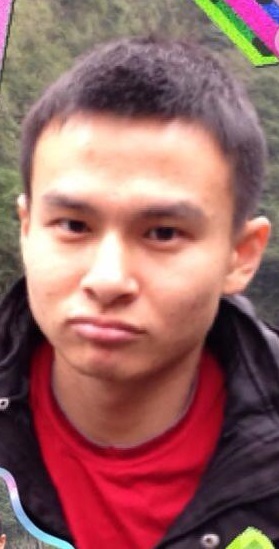 Ultimately this game is going to come down to which team hungrier. With stat above and a low spread, I like the Heat on the road to win the Eastern Conference once again. After such a back and forth series, game 5 is will determine which team wants it more. Headed back to Miami, the Heat look to regain control on there home floor after some questionable calls in game 4 which, in my opinion, decided the outcome. The last four games have come down to who dominates in the low post on both sides of the ball. For the Heat to take game 5, they need to step up the defensive pressure, get more scoring production from the big 3 and “Rebound, Rebound, Rebound”. For the Pacers to take one on the road, they need to continue to be aggressive on the boards as they were in game 3 and keep Lebron and co from gaining momentum in this game. Although I expect the Heat to win this one, I’ve realized in this series the high spread favors dog. After scoring a franchise record 70 points in the first half, the Heat look to take over this series on the road. If Miami can continue to get production from role players as I stated in the last article on this series, there is no stopping them. 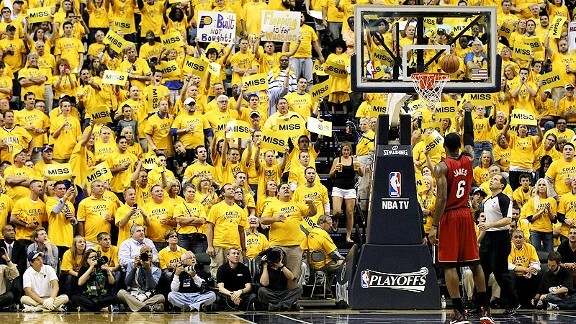 The role players outshot the Pacers 28-16, which was the X factor in game 3. Not only was the bench dominate, but “Birdman” or Chris Anderson is a remarkable 15-15 shooting this series.The Pacers, on the other hand, look to protect home court where they have been solid winning 86% of the time this playoff stretch. 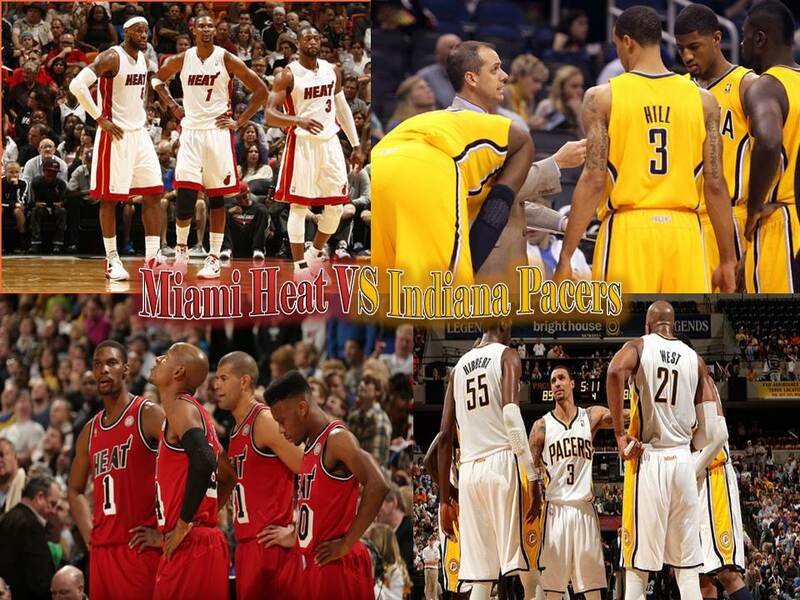 If Indiana can slow down Miami’s new found post game then they have a solid chance to even the series tonight. Hibbert and West will need there guards to spread the floor for there play to prosper tonight. Ultimately whichever team can control the pace and turnover battle will take this one. 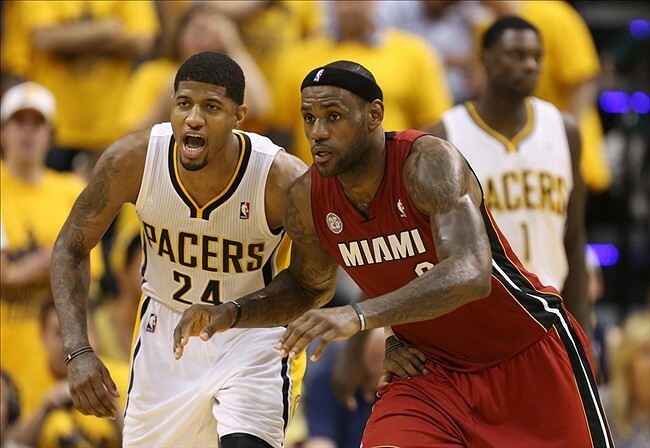 However since the spread is low which makes me think Vegas wants Pacer action, Heat is the play. After two intense games in Miami, the defending champs take to the road to Indiana, where the Pacers have been undefeated this postseason. If the heat want to take control back, their role players must get out of there shooting funks (Chalmers, Allen, and Battier). If they do get this production, the Heat will not only win, but cover. 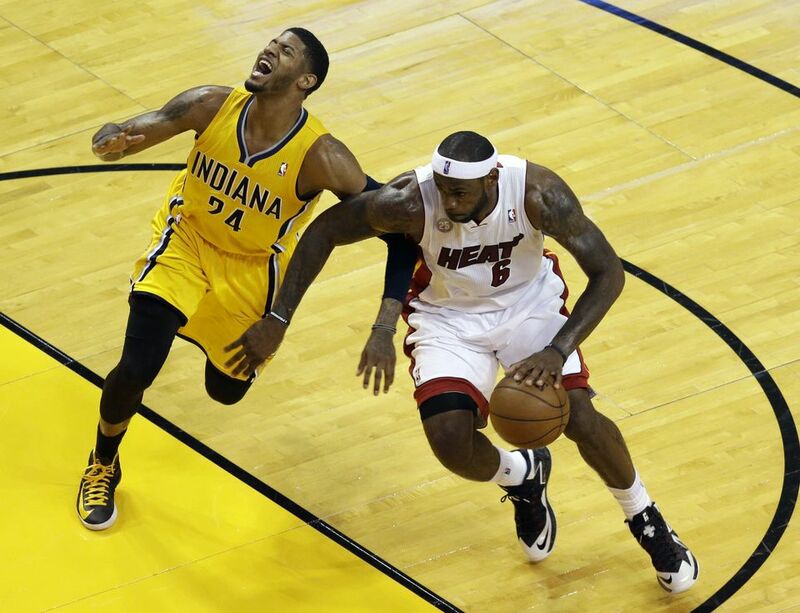 Indiana on the other had, has manhandled the Heat on defense and has answered call when needed. 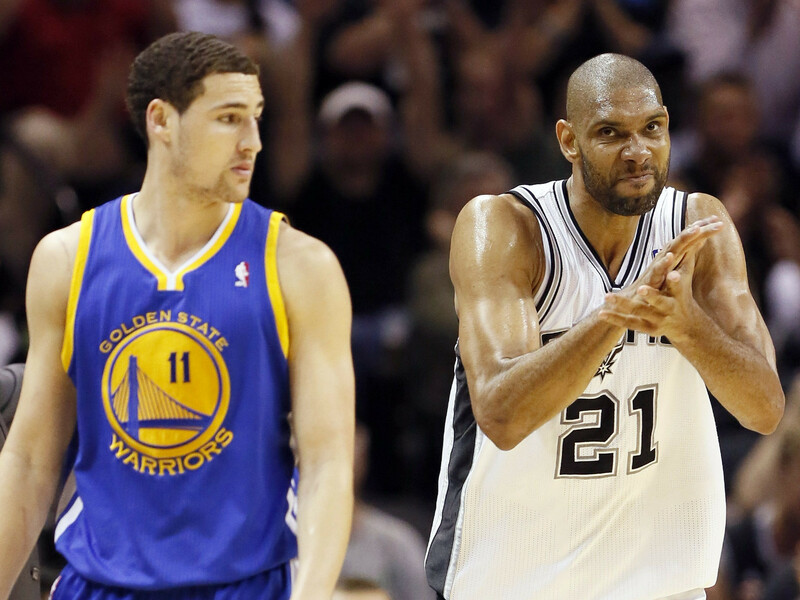 If they can pull away in game 3, this series should be a dog fight from here on out. Ultimately, today’s game will come down to, as it has every game this series, turnovers. I feel after a close call at home in game 1 and a bad last minute in game 2, the Heat should be amped up for tonight’s game and steal one back on the road. After a tight OT thriller in game 1, I see game 2 to have the real offensive flow to it. Although both teams defenses were solid in game 1, Spolestra always seems to know how to make great game 2 adjustments as he did last series against the bulls. The pacers key to winning tonight is controlling the boards and not letting the game get out of hand to early with the home crowd. At the end of the day, the heat offense is to much for the pacers in this one and a potential lights out performance from a d wade. In the Eastern Conference finals for a second consecutive year, the Miami Heat are poised for a repeat for the Larry O’Brien trophy. After sweeping the Bucks and beating the Bulls in five games, they now face their greatest challenge standing between them and a trip to the finals. Chicago put some scare into the Heat in a couple games while playing without its all star Derrick Rose and Loul Deng. Chicago at times exploited the Heat’s weaknesses and figured out the blueprint to beating the Heat. Keys to beating the Heat are rebounding and points in the paint, at least that’s what Chicago left us with in game one.The Pacers rank first in the league in rebounding. Yes, defense wins championships, and coaches often say “we have to take away their 3-point shooting” or ” we have to limit turnovers” to beat the Pacers, the Heat will have to limit their turnovers and open up the 3-point shooting game for Ray Allen and company. The Pacers have George Hill back and hopefully he will stay healthy. Home court advantage has been important for the Pacers as they are 6-0 in the playoffs when playing at home, and are doing so with an average margin of victory of more than 10 points per game. Rebounding and points in the paint have been Indiana’s bread and butter all season long. Solid guard play from Hill, Lance Stephenson and D.J. Augustin has been tremendous in the playoffs combined with the front court trio of Paul George, Roy Hibbert and David West. They have played every style of basketball this playoffs — high flying or low-scoring ground and pound — and that is one of the ingredients to play against the Heat, being able to play with different flows of the game. 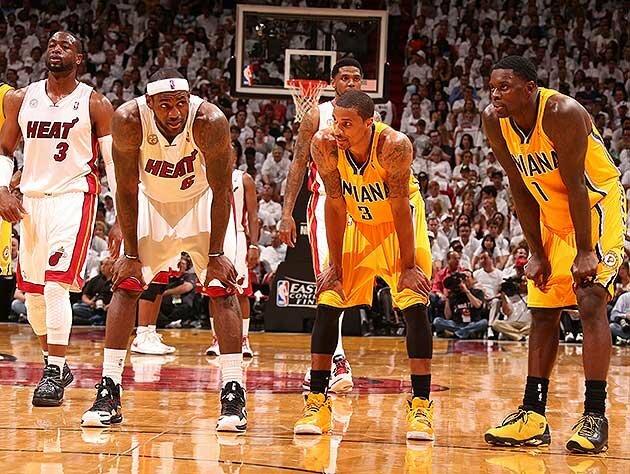 No question that the Pacers will put up a fight and take the Heat over the edge and frustrate them, if they want to win. I have the Grizzlies winning and the West and I really like the Pacers to win the East, but that’s not going to happen. The Heat simply just have too much talent, experience and star power. 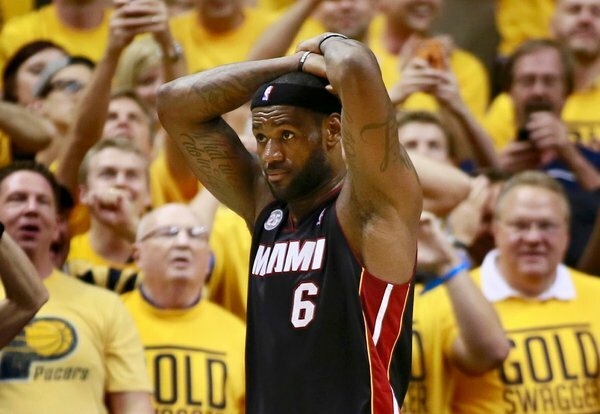 It’s going to be an exciting series, but King James will lead the Heat to their second consecutive finals appearance. The day after Lebron’s hometown team the Cleveland Cavaliers, won the NBA draft lottery, Lebron’s current team, the Heat, look to take on the Pacers in a repeat showdown of last years eastern conference semifinals. Both of these teams look different from last years series. The Pacers seem to have a more mature team this go around led by Hibbert on defense and Hill, George, and West on the offense. The have put together some outstanding performances this season but the Heat are a team where they can make your best defensive performances look silly. 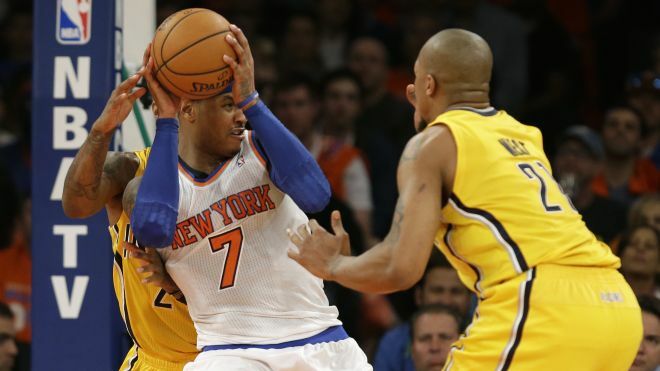 If the pacers want to have a chance in this one, it’s to slow down the league MVP on both ends of the court. Tonight battle will be who can control the boards and win the turnover battle. 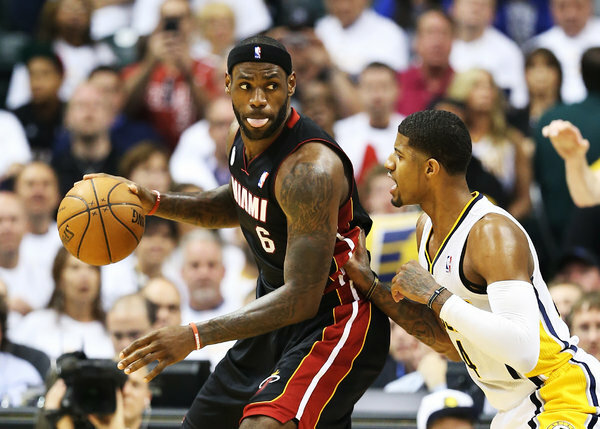 Since the Heat are home and the home team is 4-1 ATS this season, heat is the play tonight. Tonight’s game is an elimination game for the bulls in one of the most physical series I have seen in a while since the Pacers Knicks rivalry back in the 90’s. This series from a betters standpoint has been very hard to judge because on any given night the heat can play lights out and Vegas knows this. Therefore, Vegas is tempting the dog better with a high spread. However, this is the Heat’s chance to bury the Bulls at home and I don’t see them letting off the gas in this one. Another elimination game on the slot tonight with a series lead of 3-1 in favor of Memphis. 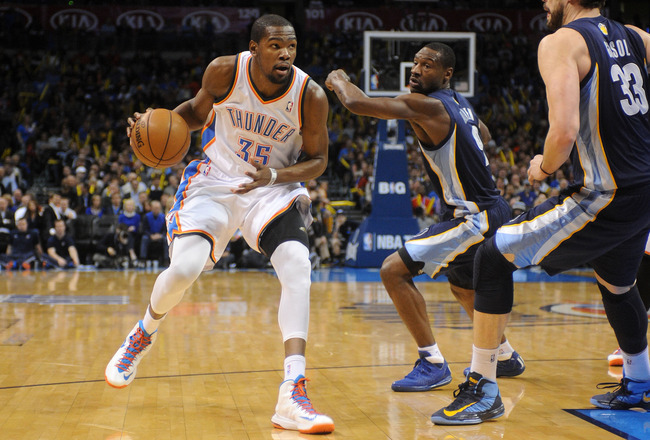 Memphis has flat out controlled this series through defense and utilizing on OKC mistakes. If OKC can limit turnovers tonight and utilize there home court advantage as we are accustomed to, I see Durant and co. giving everything they got in this one and covering the -4.